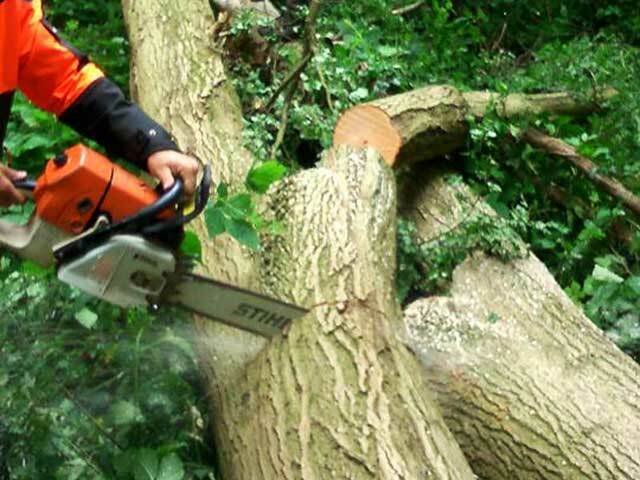 GW Landscaping are Tree Surgeons Ashford Kent as a business we have been established for 18 years. 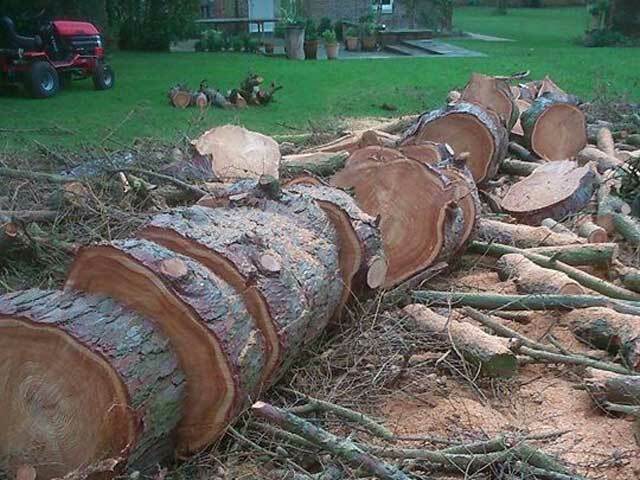 Our experienced, and qualified tree surgeons are equipped to complete the most demanding of tree surgery projects. Based in the village of Molash GW Landscapes are ideally situated to service the Ashford and Tenterden area including the villages of Charing, Bethersden, Pluckley, Challock, and Wye. 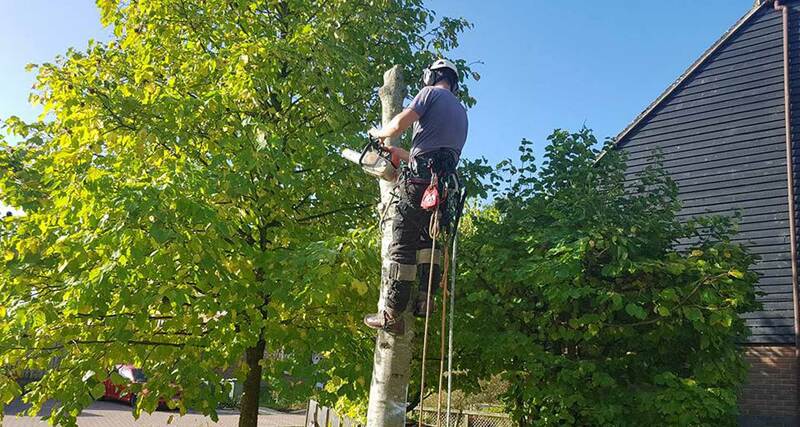 Our Tree Surgeons Ashford Kent are capable of completing a range of domestic and commercial Tree Surgery projects in a safe and efficient manner. 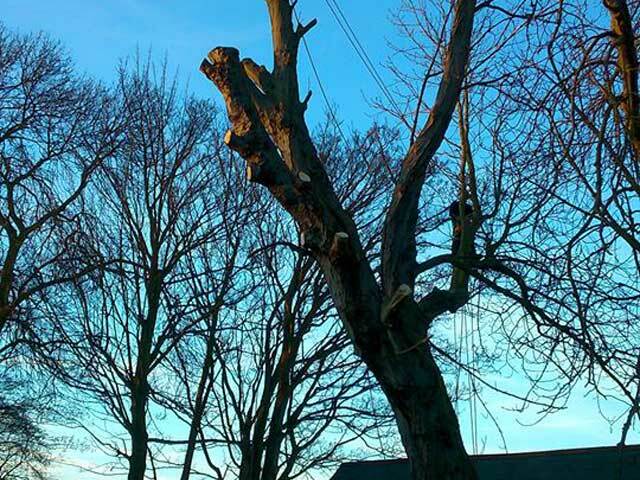 Our Tree Surgeons Ashford Kent carry out demanding and often dangerous work, great care will be taken to minimise the risk of injury and any potential damage to your property. 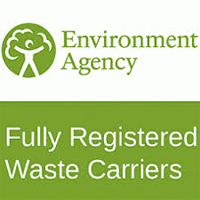 Our area of service extends across the Ashford area including the main areas of Kennington, Willesborough, Singleton, Park Farm, Kingsnorth, Great Chart and South Ashford . You should never try to fell a tree without first consulting an established Ashford tree surgeon. 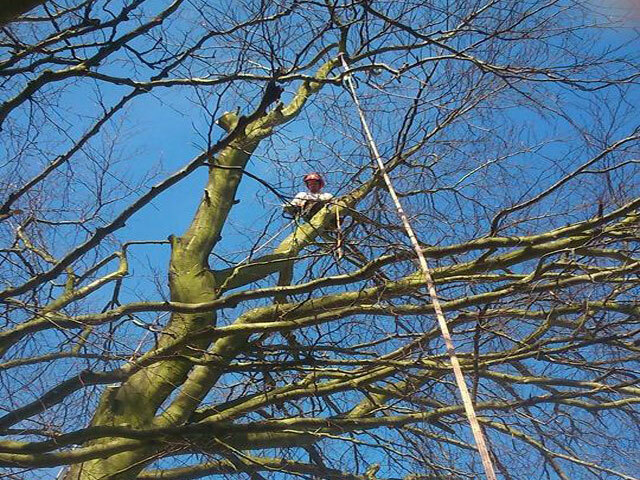 If there is the need to use any climbing or elevation equipment the proposed tree pruning should be carried out by a qualified Tree Surgeon Ashford Kent. 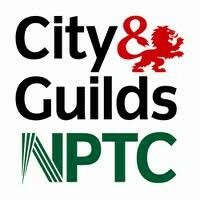 Again we hold all of the relevant certificates and machines to perform stump grinding Ashford Kent. 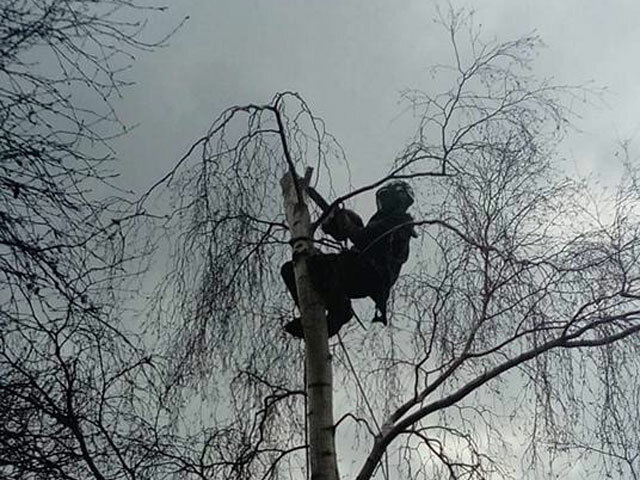 Our Qualified Tree Surgeons Ashford Kent Kent provide a complete range of services in Ashford, Tenterden, Charing, Challock, Bethersden, Wye & Beyond.